A Māori Party candidate is urging people not to vote for Labour because of the party's stance on assisted suicide. 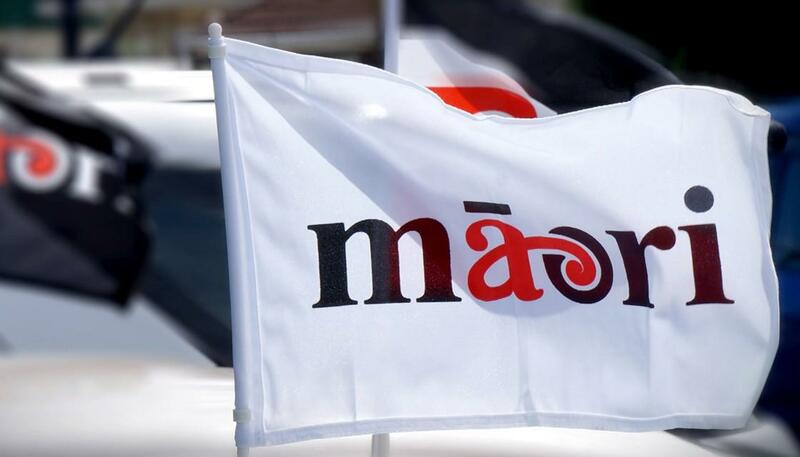 In a statement released by the party, Tuilagi Saipele Esera, Māori Party Candidate for Manukau East, said Labour's intention to legalise euthanasia and assisted suicide was against Christian and Pacific cultural values. . . . The Death with Dignity Bill was put to Parliament in 1995 and 2003 but failed to pass. In 2012, the End of Life Choice Bill was also unsuccessful.